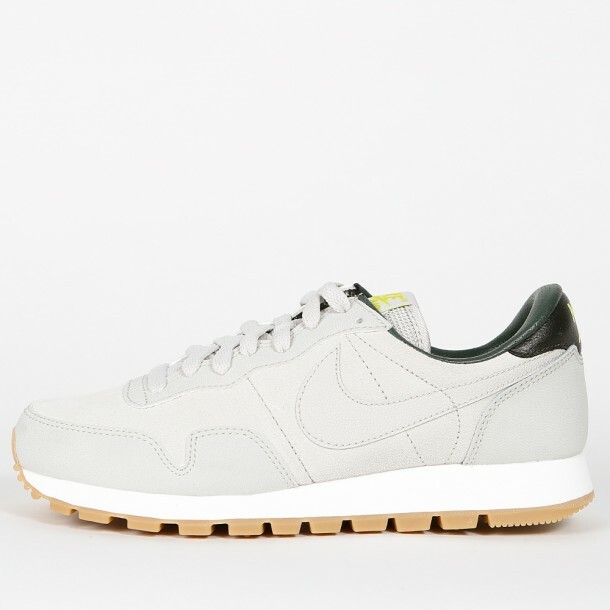 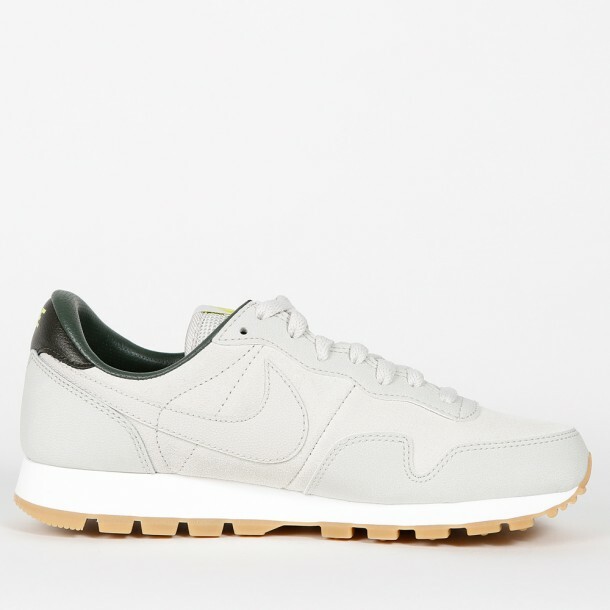 Nike has presented the iconic Air Pegasus `83 in a plain but stylish colorway. 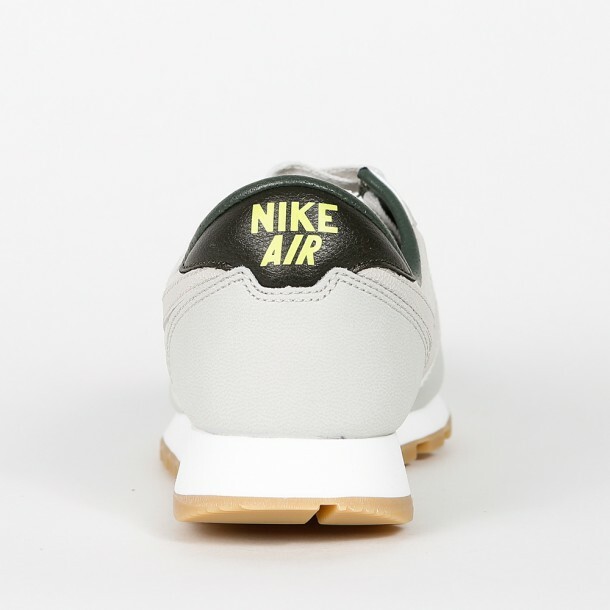 The upper, which is designed in light bone/cyber with green/black accents, is made of mesh. 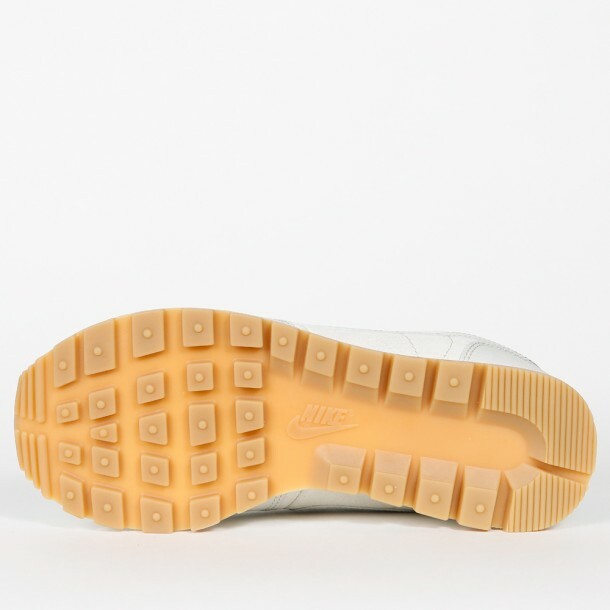 Because of the timeless design and light weight, the shoe is one of the most popular sneakers in the runner scene.